Rajasthan Tour Package,Deserts & Camel Safaris,Hidden Treasures of India,India Group Tours,India Unveiled - Antiques Of India - Trinetra Tours (P) Ltd.
Rajasthan is the name itself is sufficient to conjure up vivid images of grand palaces, magnificent forts and a culture, which is at once traditional and vibrant. 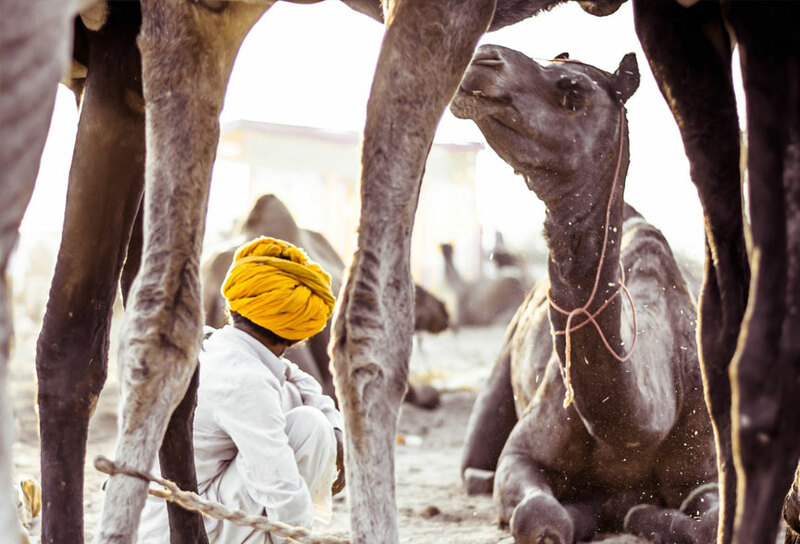 Just a few places in India have been capable of being deeply rooted in their original principles and ideas, with Rajasthan being one of them. 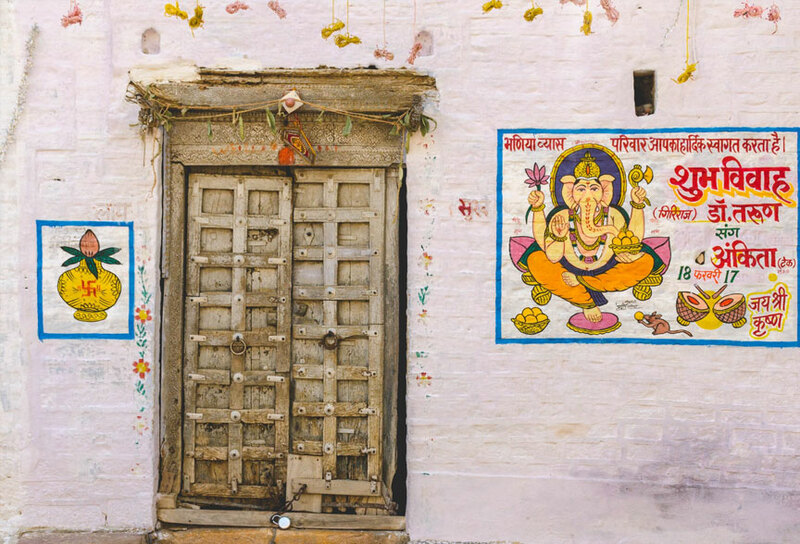 Located in the north-western part of India, this charming state is also widely known for its delicious cuisine and extraordinary folk art. Book these tour packages to observe the tempting attraction of Rajasthan cities and their bustling bazaars, monuments and knowledge memorable hospitality. Since the state is well connected to the rest of India by air, railways and roads, coming here is effortless and hassle free. Three major Rajasthan cities, Jaipur, Udaipur and Jodhpur, have airports, among which Jaipur International Airport caters to overseas travelers. 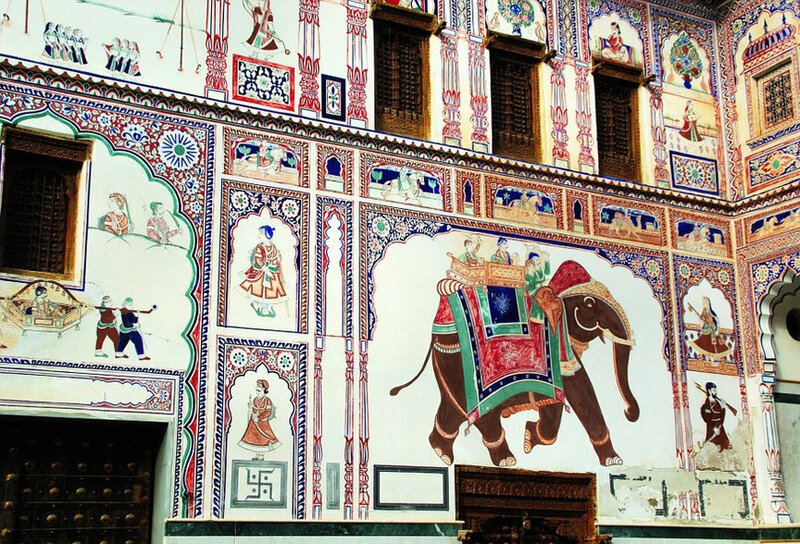 Surrounding legends, history and myths of the eras gone by, Rajasthan is an ideal objective for going on family tours. To be thankful for the regal magnificence of this state, visit its glorious cities and quaint villages. 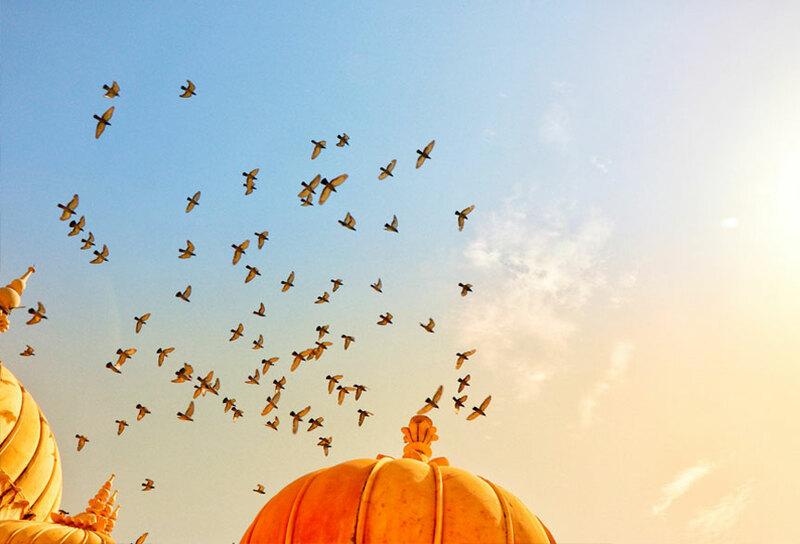 The architectural wonder of Jaipur and Udaipur, Jain temples of Jaisalmer and Dilwara, and the spiritual enrichment found in Pushkar, together make up the rich heritage of Rajasthan. Set against a picturesque backdrop of mountains, this state is replete with natural wonders as well. Exploration of dreamy cities like Mount Abu and Udaipur is usually a part of Rajasthan honeymoon packages. Providing a mix of royalty and romance, Rajasthan is a good choice for honeymoon trips.